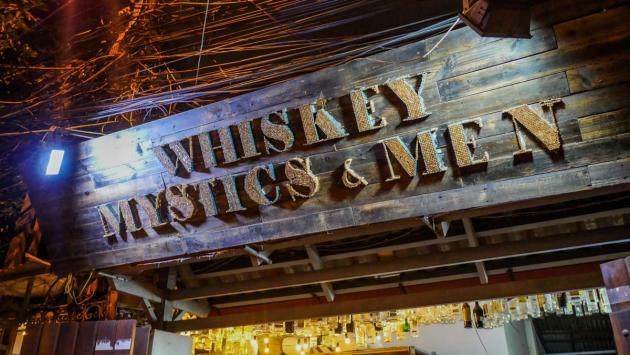 Whiskey Mystics and Men aka. W2M, sure sounds like an interesting place for a drink. 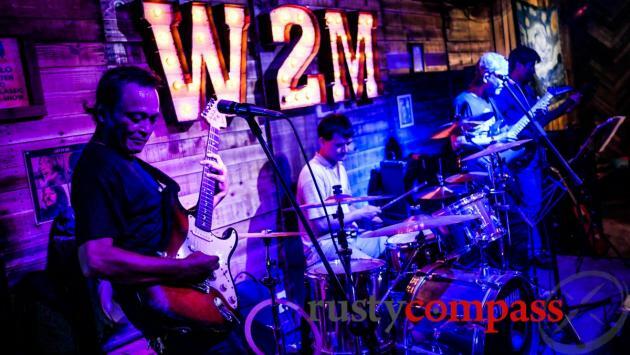 In fact it’s a reincarnation of The Doors Bar, a popular live rock ’n' roll music venue that was located in Hanoi’s Old Quarter prior to its closure in 2018. W2M has transplanted the heart of The Doors to Hanoi's West Lake area - about 15 minutes by cab from the Old Quarter. The same regular band belts out a selection of classic 60s and 70s covers. It’s a fun show. 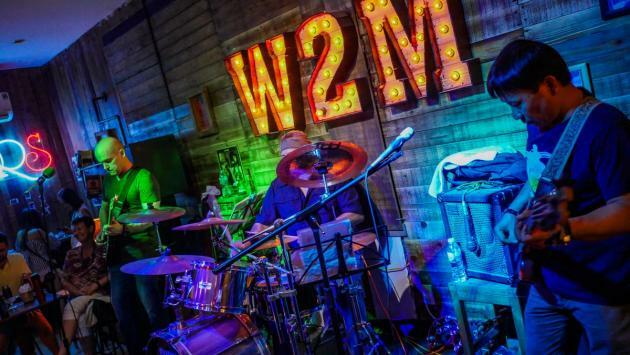 W2M may be new, but it has that distinctive, smoky, old-school Hanoi feel. Drinks are reasonable, smoke can be an issue. During our visits, the crowd was a good mix of expats and locals. There are several other knockabout bars nearby on Dang Thai Mai too.